Contact Cloud Specialist to Assist Getting You Started! 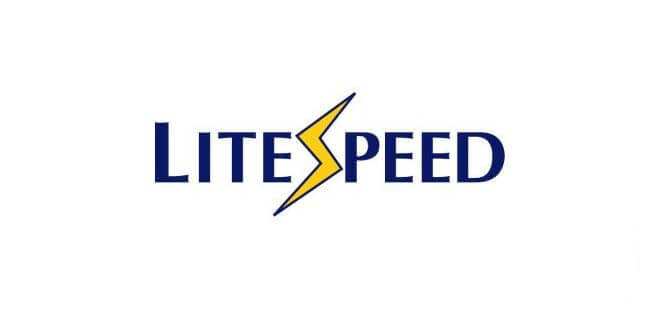 Does your website require more power? If so, our VPS hosting services are the perfect choice for you. High Power Servers, lots of memory and redundancy. Our Server Cloud is replicated accross multiple sites to guarantee 99.9999% uptime. Cloud Server VPS comes with cPanel and running all the latest patches, available PHP versions and more! 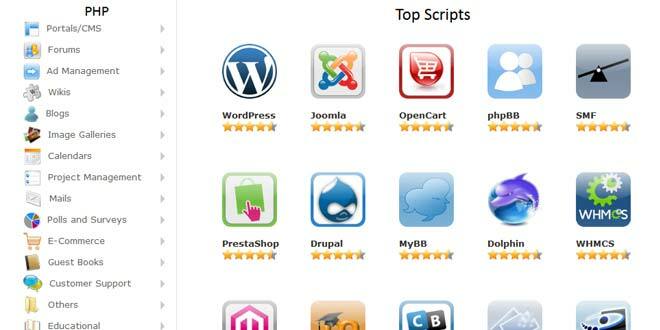 Softaculous One-Click Installer for web applications and solutions Included with preinstalled scripts. Phoenix Cloud Technologies VPS solutions make life easier by providing state-of-the-art server solutions. 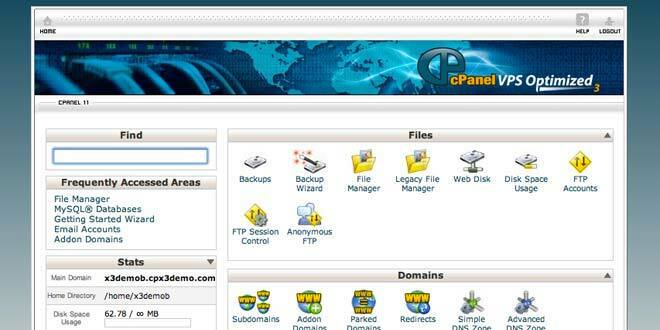 Perform functions easily on cPanel and install any popular application/software without any prior web hosting knowledge. Whether you want to start a website, blog, forum or online store the 1-Click Installer has you covered.